Our 2016-2017 has begun! Don't miss The Call and Waking Darkness. Waiting Light. Our TDPS season has begun! The Call opened on Friday, September 30th and will run until next weekend, October 8th. Also next weekend, MFA Dance candidates Colette Krogol and Matt Reeves present their thesis concert, Waking Darkness. Waiting Light. (October 7-9). In this newsletter, we feature two stories about each production: read what our MFA Design candidates have to say about their design concept for The Call; and find out more about the inspiration and themes underlying Krogol's and Reeves' thesis work. TDPS students and faculty continue to do amazing work here on campus and in the community! Be sure to check out the news items below. MFA Dance Thesis Concert: Waking Darkness. Waiting Light. 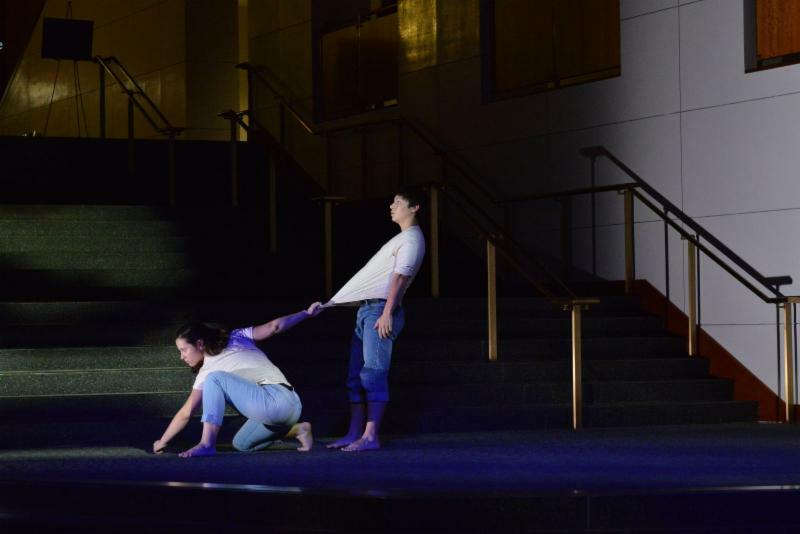 MFA Dance candidates Colette Krogol and Matt Reeves present their thesis work in a joint concert. 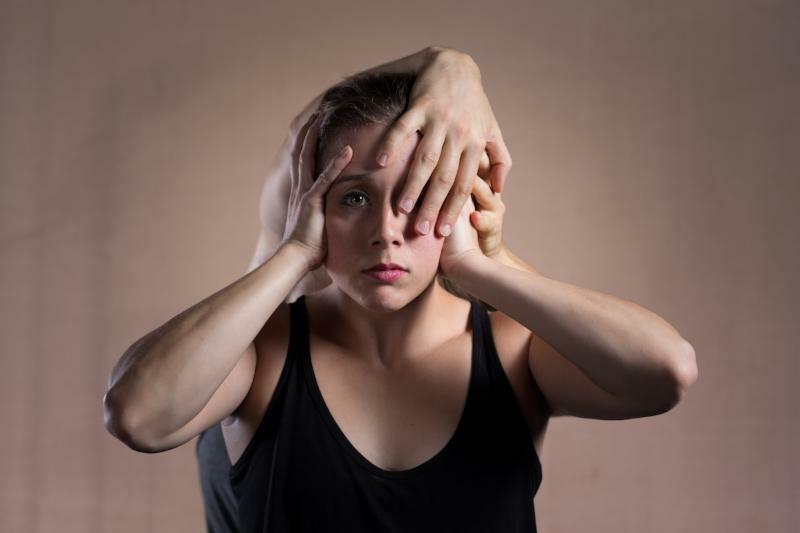 The two choreographers present a unified performance — enhanced by interactive multimedia design elements — that explores the themes of waiting, transitions and transformations over time, juxtapositions of old and new and the possibilities of partnering and lifting. 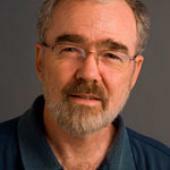 Professor Emeritus Bruce McConachie from the University of of Pittsburgh will present “Theatre and Performance Through the Lens of Cognitive Studies." 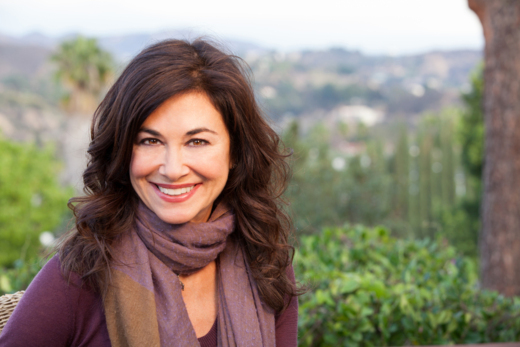 UMD alumna and Grammy award nominated songwriter, Shelly Peiken ‘79, will be offering a talk on creativity and the pop music business in Los Angeles, mediated by Professor Scot Reese. On Sunday, September 19th, University of Maryland College Park Foundation Trustee, Shelley Mulitz , and Tommy Mulitz invited donors to a festive "La Vie Bohème" champagne reception and dinner at The Clarice, where attendees enjoyed performances by students from the School of Theatre, Dance, and Performance Studies. 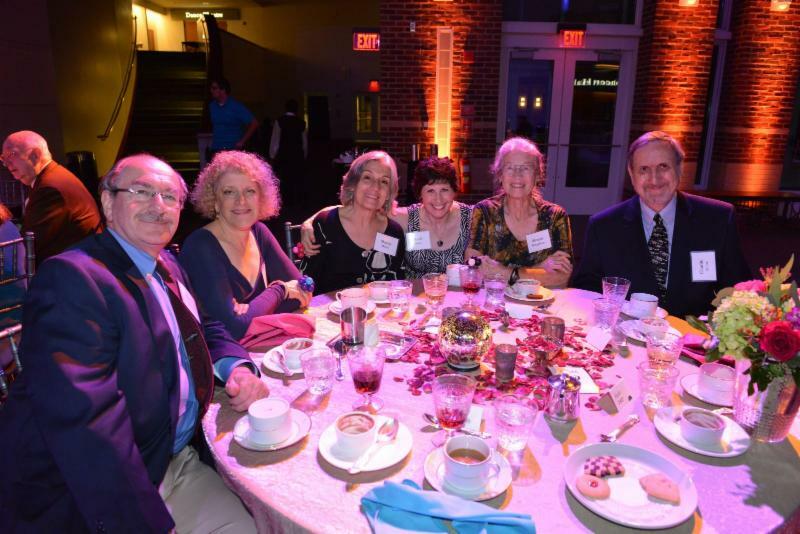 The event supported TDPS scholarships and gave students, faculty, staff, and donors the opportunity to mix and mingle. University of Maryland President Wallace Loh and Clarice Smith were in attendance, as well as College of Arts & Humanities (ARHU) Dean Bonnie Thornton Dill , TDPS Director Leigh Smiley , School of Music Director Jason Geary , The Clarice Director Martin Wollesen , and TDPS Board of Visitors Chair John C. Ford . On Friday, September 30th, TDPS alumni gathered at The Clarice to catch up with friends and professors. After the gathering, they attended The Call and celebrated the opening of our 2016-2017 season. 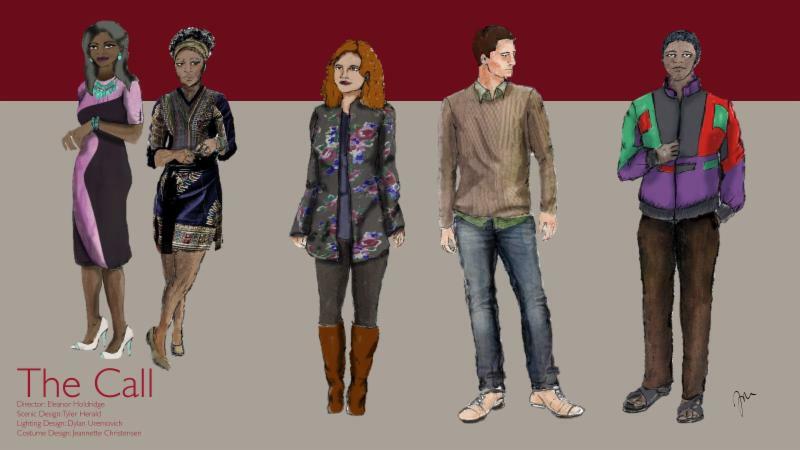 Check out the remarkable work of our MFA graduate students! Dancing Another Place: Waking Darkness. Waiting Light. On the weekend of October 7th, MFA Dance candidates Colette Krogol and Matt Reeves will present their thesis concert, Waking Darkness. Waiting Light. 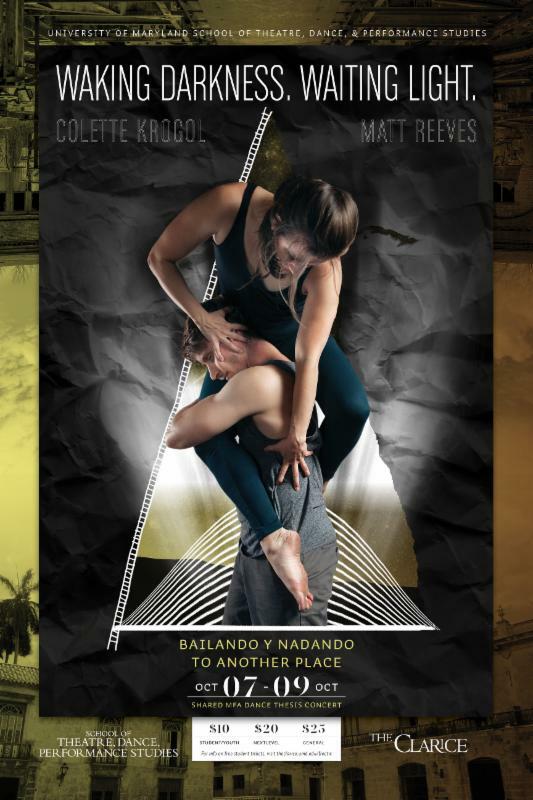 The joint concert brings together the thesis work of both choreographers: Krogol explores her Cuban-American heritage and Reeves examines origin myths and metaphors of darkness and light. 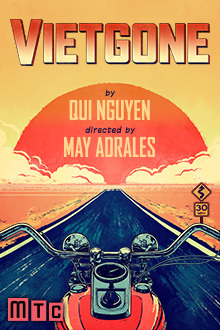 TDPS professor Jared Mezzocchi designed projections for Vietgone by Qui Nguyen, opening on Broadway this week (Oct 4 - Dec 4 at Manhattan Theatre Club). A modern twist on the all-American love story, Vietgone is the classic story of boy meets girl—except this boy and girl are refugees from the Vietnam War, newly settled in a relocation camp inside Middle America. More information and tickets are available here. 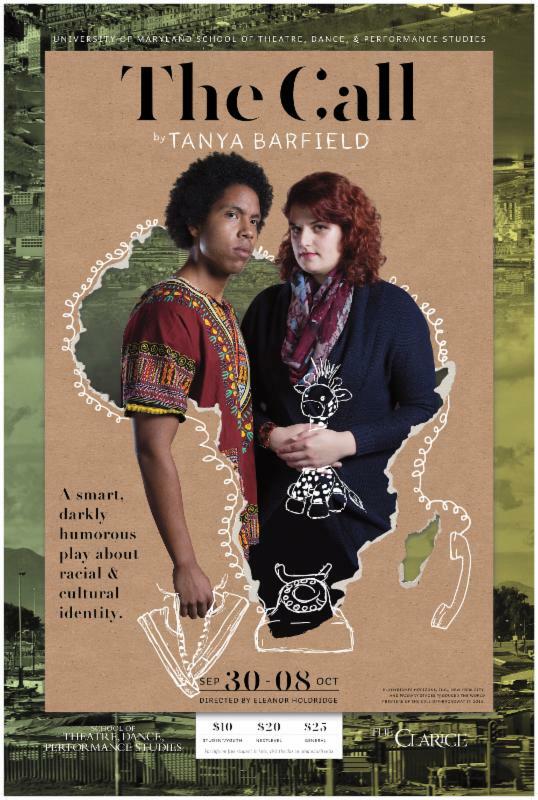 TDPS professor Laurie Frederik will be performing at Dance Place with Story District’s “A Perfect Union” on October 15. Tickets available here. TDPS Dance professor Karen Bradley was featured on Fox Baltimore for movement analysis of body language during the first presidential debate. 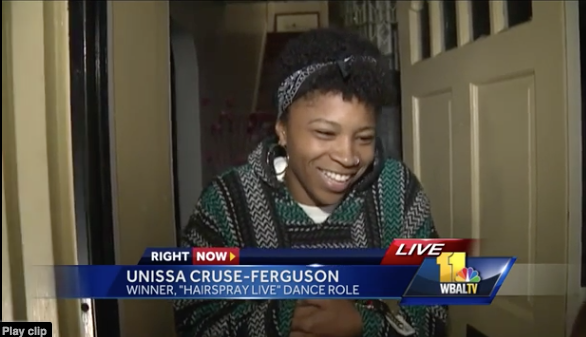 Unissa Cruse-Fergusa (BA Dance ‘14) won the Hairspray Live! audition. Check out the on-air reveal of her win here. The first round of auditions for the TDPS Spring 2017 shows will take place in Schoenbaum Rehearsal Room on October 10 & 11. Please see the flyer for requirements, eligibility, and details. Prophets of Doom, part of Second Season production Blood Memories written by MA candidate Jonelle Walker, will hold auditions on October 4. More information available on the flyer. Kings Clock, LLC, which produces audio stories, is seeking voice actors! Approximately 1-2 hours work with pay starting at $25/hr. Interested actors should contact Jacqueline Akyea at (301) 828–6298 or orkingsclock@gmail.com. 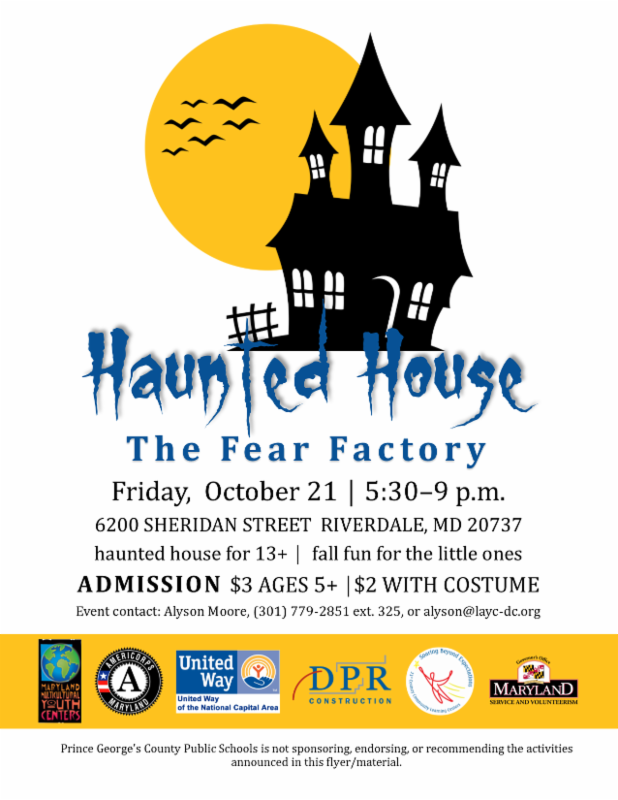 The Maryland Multicultural Youth Center needs volunteer actors for their haunted house fundraiser on October 21. Volunteers can sign up here and see more details on the flyer. See Angels in America at Round House Theatre - for free! Round House is looking for some additional ushers for the rest of the run, October 5-23. If you are interested, contact Michele Turner, Lead House Manager, at MTurner@RoundHouseTheatre.org. 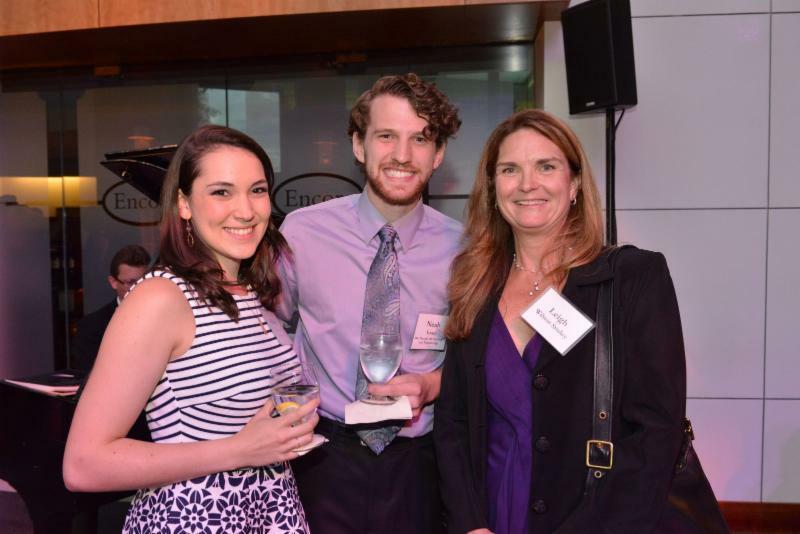 ARHU Graduate Student Travel Award applications are due TODAY, October 3. Apply online through the ARHU website (must log in with University ID to view available applications). More information is available here . 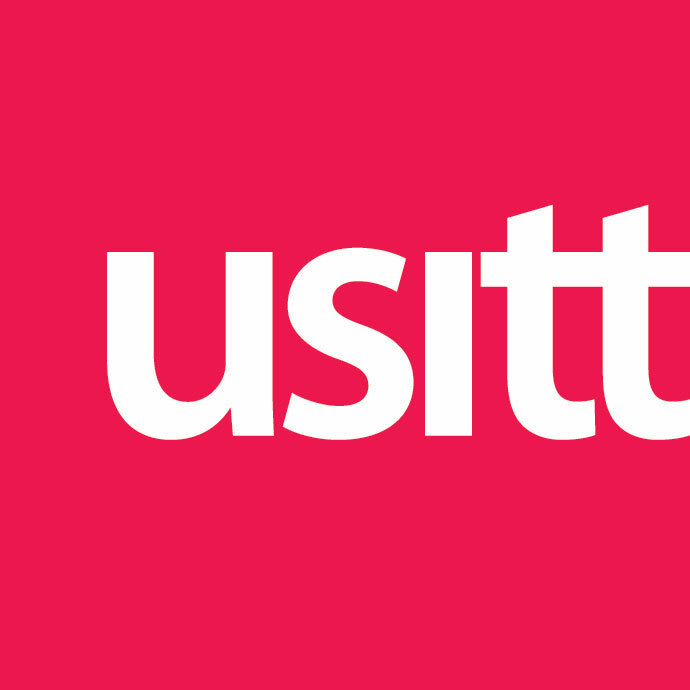 Students traveling to the United States Institute of Theatre Technology (USITT) conference this spring can apply for travel funds from TDPS. Applications are due to Cary Gillett on October 30. Call for 10-minute plays! Undergraduate playwrights may submit 10-minute plays for consideration to be selected for the TDPS New Play Workshop. Submissions are due November 1; more information available on the flyer. FIA (Future of Information Alliance) will host a Grant Kickoff Meeting on October 10 for more information about their $10,000 Innovation Spark Grants. Register here. 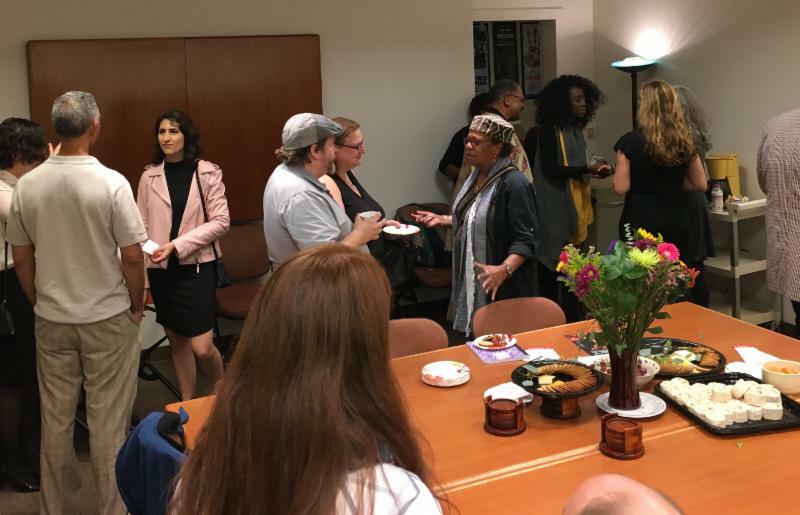 The Consortium on Race, Gender and Ethnicity (CRGE) calls for proposals for a $1,000-$2,500 seed grant for dissertations using qualitative methods. Details available here. Bernard/Ebb Songwriting Competition will award one talented songwriter a grand prize of $10,000 and another young songwriter (17 or younger) with $2,500. Please see the announcement and application website for more details. Actors needed for a film shoot for a mockumentary called Student Union (2 female, 3 male). Unpaid, but food and transportation provided. Film shooting every Wednesday and Thursday in October. Email Tishawn McKnight at tishawn.mcknight@gmail.com for more information. 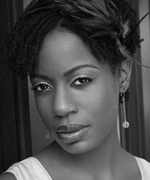 Join Ronya-Lee Anderson, Dance Department Alum ('03), in the UMD Choreography Studio for an eclectic modern/contemporary technique class drawing on her experience with Chuck Davis, Liz Lerman, and others. Class fee is $10. Text 301-318-6833 with any questions. Registration for the Terps Talk Politics Symposium on the 2016 election on October 27 is open. Register here or e-mail rsaterps@gmail.com with any questions. Renowned theatre practitioners Sir Max Stafford-Clark and Stella Feehily will host on-campus workshops at the UMD English Department from October 10-13 in Tawes Hall, Room 2115. More information here (October 10) and here (October 13). Ethnomusicologist Anthony Seeger will give his talk "The Music Industry and Us: Composers, Performers, Scholars, and Sound Technicians in the ‘Real World’" at the UMD School of Music on October 13 at 5:30pm in the Gildenhorn Recital Hall. More information is available here. Two local events on choreographer Ohad Naharin and Gaga-movement: the DC Jewish Community Center is screening the documentary Mr. Gaga on October 9, and the choreographer will lead a workshop on November 13 in The Community Hall at the EDCJCC. Contact Shirley Serotsky at ShirleyS@edcjcc.org to register for the workshop; fee is $20 for members and $25 for non-members. City Dance is offering $10 discount tickets to UMD dancers for Dance Theatre of Harlem at Sidney Harman Hall, October 14 and 15. More information available on the flyer.